"The saddest day of my life was when I lost my father” - 2face Idibia - SWANKYLOADED OFFICIAL BLOG. 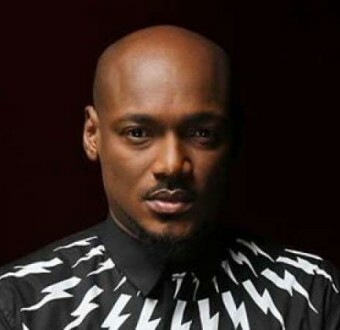 Legendary Nigerian musician, 2face Idibia has revealed his happiest and saddest days in life. In a recent chat with Punch, the singer said, 'the happiest day of my life was the first time I heard my song on the radio. The first time I heard my song on the radio, it was like a Christmas feeling for me. The saddest day of my life, however, was when I lost my father'. 2face’s father, late Pa Micheal Idibia died on August 23, 2014 after a reportedly lengthy battle with prostate cancer.